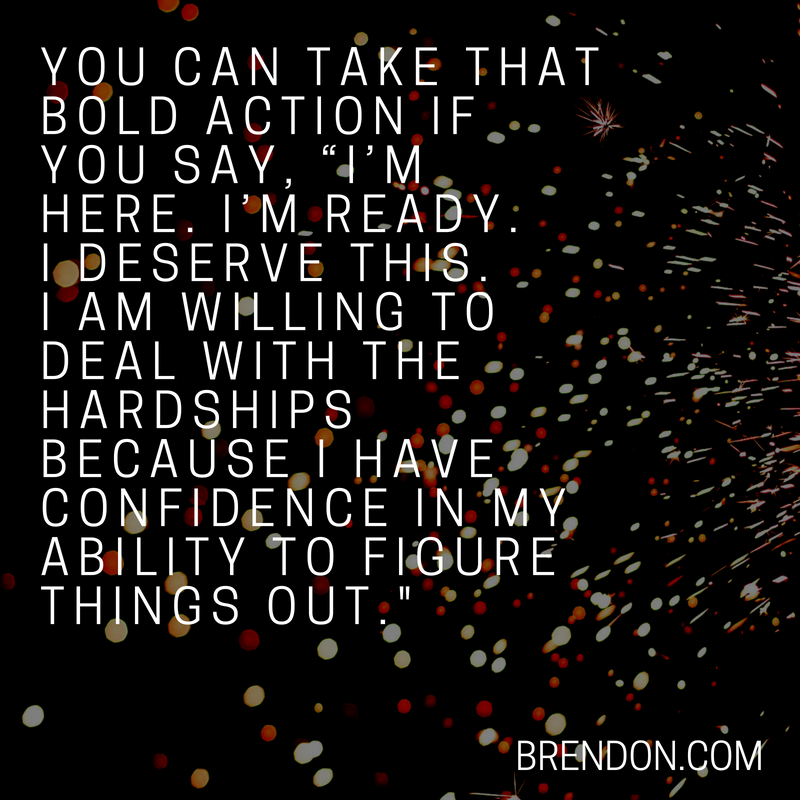 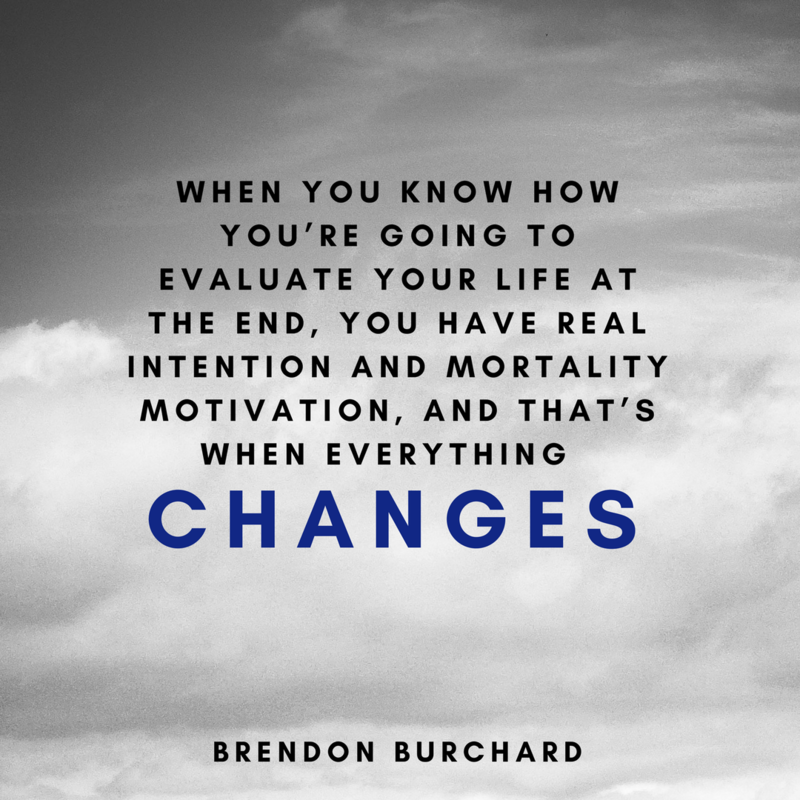 This video from Brendon Burchard shows you how your mind really WORKS. 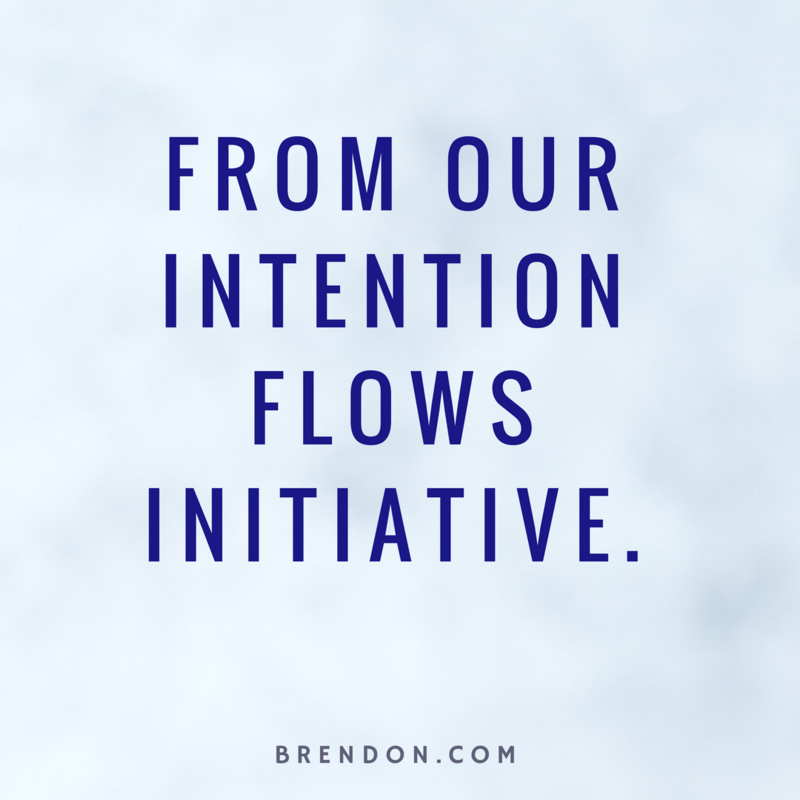 Your initiative flows from your intentions and determines where you’re going in life. 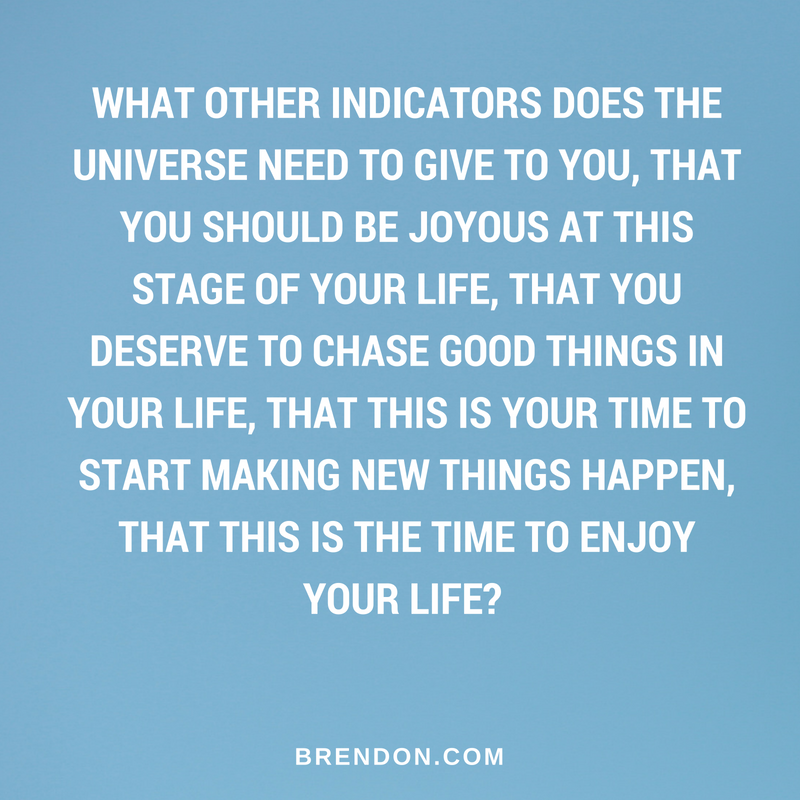 Evaluate where you are now and decide on where you want to go by learning this framework.